I received this e-ARC from NetGalley in exchange for an honest review. All opinions are my own. In Alorria, storm beasts and their guardians help control the weather. Sun, rain, wind — all under their control. Mina’s family has hatched storm guardians in the past and now it is Mina’s turn. An usually quiet girl, Mina and her family are surprised when newly hatched Pixit turns out to be a lightning beast. Lightning guardians and beasts must go to a special school for training. Shy Mina makes friends for the first time and soon discovers that controlling the weather in Alorria may have consequences for the rest of the world. Mina must find her inner strength to do what is right. 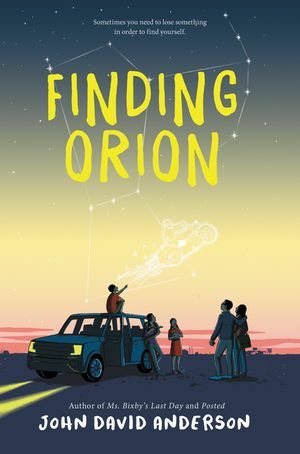 I truly enjoyed this middle grade book! I especially liked how the heroine is shy, quiet, and rarely stands up for herself. It was delightful watching Mina slowly come out of her shell, so to speak, and find her way in the world, which wasn’t the path that she expected to take. I would highly recommend this book for readers in grades 4 and up. This book will be available May 14, 2019. This epistolary novel, told entirely in email messages and written letters, is the story of two young girls both being raised by single, gay dads and the friendship that develops. It starts off with Bett Devlin, who lives in California, writing to Avery Bloom of New York, to inform her that their dads are dating each other. The dads decide to send the two twelve-year-olds to camp to get to know each other with the hope that someday they will become sisters. Both girls are against this plan but have no choice as the dads are off to China on an extended vacation. Despite being total opposites, Bett and Avery begin to bond. Events that happen that summer totally upend their lives, dads’ too, and things will never be the same again. One very cool thing about this epistolary story — there are no chapters, just the back and forth emails, which makes it easy when you have to stop and return to work. I dislike having to put down a book in the middle of a chapter, don’t you? I enjoyed watching the friendship unfold over time. The emails do not have dates so how much time has elapsed can be misleading. As a former New York girl who spent summers at sleep-away camp, I related very easily to the characters (I was more outdoorsy like Bett!). This book was a lot of fun to read. I am recommending it middle readers fifth grade and up. Lenora, age 11, is bored out of her mind! Her wealthy parents are off on a world-wide cruise and Lenora is stuck with her inattentive nanny. While off doing errands (BORING! ), they stop at the library. 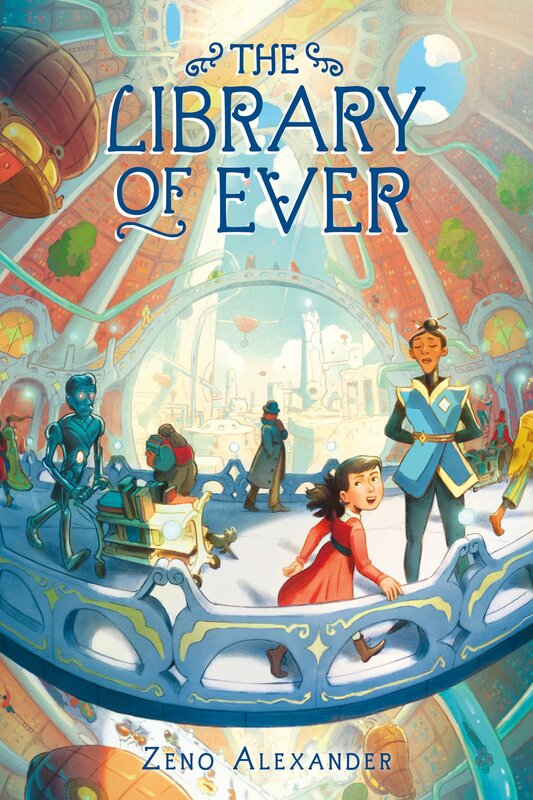 Lenora ditches her nanny and soon discovers a mysterious archway which leads to an enormous and wondrous library. The library has every book ever written in every culture. Lenora convinces Malachi, the Chief Answerer, to give her a job – Fourth Assistant Apprentice Librarian. As she helps patrons, Lenora learns a lot and moves up in rank. There are also dark forces, men in overcoats and bowler hats, who try to thwart her efforts. Lenora tries her best to protect the Light of knowledge. This ode to librarians is a fast-paced, action-packed story for middle grade readers and adults alike. It can be described as a cross between A Wrinkle in Time and Escape from Mr. Lemoncello’s Library. It may seem a bit disjointed as Lenora mores from adventure to adventure but it does work for this book. It all works out in the end. I expect we will see more of Lenora in the future. This title will be published on April 30, 2019. I was very excited to get the second Pandava book and it did not disappoint! Aru and Mini are back and their group is expanding. Joining them is their new Pandava sister, Brynne, who happens to be super-strong; and Aru’s neighbor/crush Aiden, son of an apsara with skills of his own. The gods are in full panic mode because Kamadeva’s sacred bow and arrow are missing and Aru is blamed for the theft. She and her sisters have 10 days to find it (it wouldn’t be a quest without a time limit!) or they will be banished from the Otherworld forever. Their quest for the true thief’s soul song takes them to different realms, battling demons and the Heartless zombies along the way. I absolutely love this series! 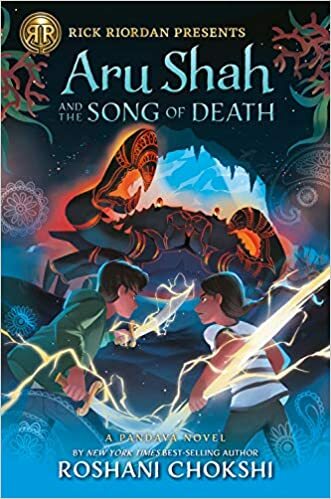 In Aru, Roshani Chokshi takes a seemingly ordinary girl and turns her into a demon-fighting hero. This book is fast paced and full of humor, with a lot of contemporary references (the blue crab WILL NOT sing Under the Sea!). 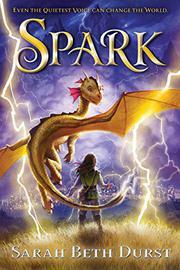 A great middle grade sequel! Now I have to wait until 2020 for Book #3! I received this e-ARC from Edelweiss in exchange for an honest review. All opinions are my own. Rion Kwirk claims he is the only normal one in his family. His father develops jelly bean flavors and his mother is an astronomer. In fact, Rion and his sisters are named for constellations – Cassiopeia, Orion, and Lyra. One night at dinner, the doorbell rings. At the door is a clown with a singing telegram, informing them that their grandfather, Papa Kwirk, has passed away. Things only get weirder from there. The Kwirk family travel to Dad’s hometown for the funeral. Papa Kwirk’s sister, Aunt Gertie, tells her shocked family that, according to Papa Kwirk’s wishes, there will be a funneral instead. (What is a funneral, you ask? You will have to read the book to find out!) And to top it off, the Kwirk family embarks on a scavenger hunt to find Papa Kwirk’s ashes. Throughout the adventure, they learn more about the man Frank Kwirk really was. This book from Ms. Bixby’s Last Day author John David Anderson is absolutely fantastic! It’s sweet and funny and heart-warming and downright quirky! I would recommend this book for 4th grade and up. 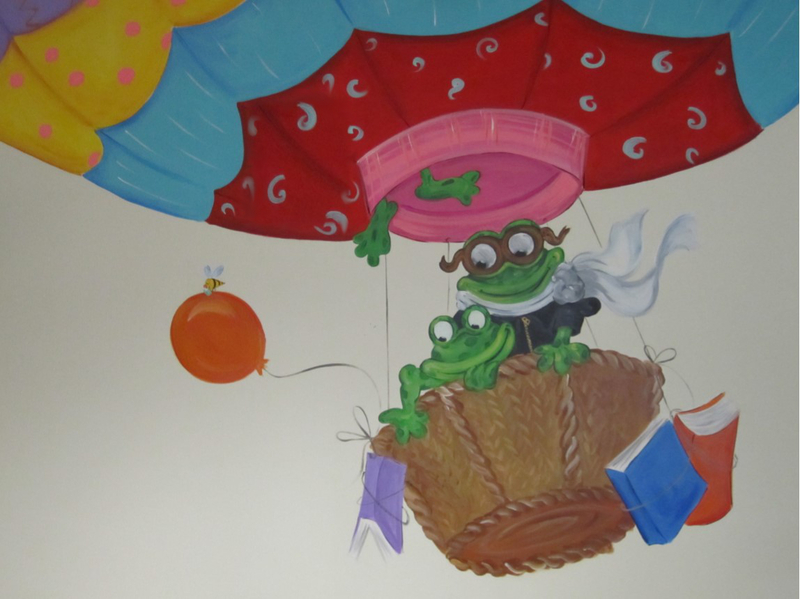 Alex, a young apprentice librarian, is trying to learn the secrets of the royal library. His master was killed by, what Alex believes, a dangerous book. The same book also tried to kill Alex. The royal librarian died in a similar manner and Alex soon impersonates his master to get the newly vacated royal librarian position. He discovers that the books are alive and are frightened by the dangerous books — the ones that killed the previous librarians. But the library isn’t Alex’s only problem. The new young queen, Kenneret, doesn’t trust him; after all, he is impersonating a dead librarian! Alex’s true identity is another secret he is keeping from the queen. When an incident happens with the books, Queen Kenneret comes around to believing Alex and tries to help him figure out who is controlling the dangerous books. Two things attracted me to this book; first, it’s about a librarian and I am a children’s librarian. 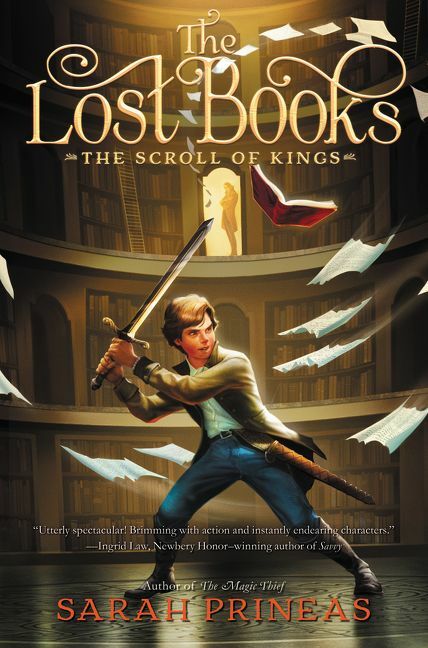 Second, the cover art shows Alex fighting off books with a sword. This reminded me of the TV movies “The Librarian,” which I very much enjoyed. This book is exciting, mysterious, and leaves you waiting for the inevitable sequel. The Lost Books will be a popular middle level series. I would definitely recommend it for grades 3-6. December is a very busy month here at the library. There was Winter Craft Night, Holiday Ornament Art, Preschool New Year’s Eve Bash, as well as the Cookbook Clubs, Babies Love Art, How Cool is That! (owl pellet dissection) and a visit from My Gym. Check out some photos from these events!